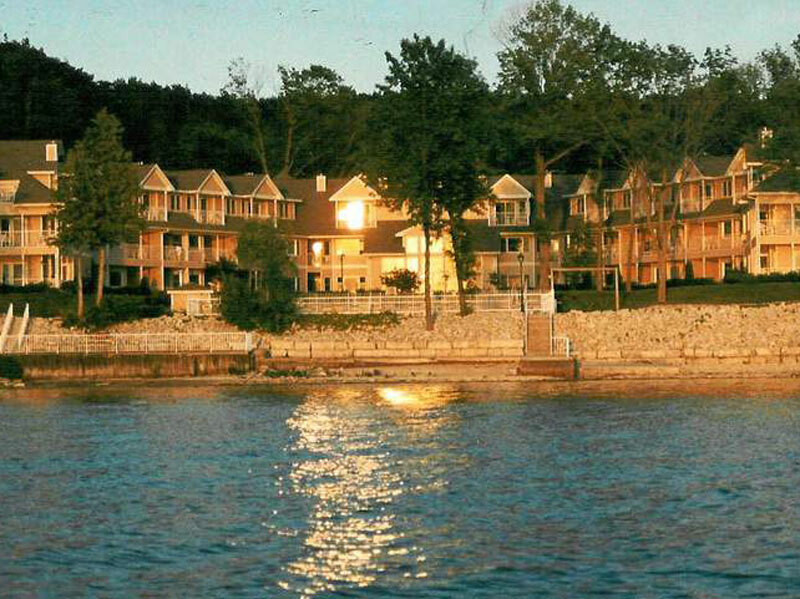 Westwood Shores Waterfront Resort offers breathtaking views of the bay from every suite. 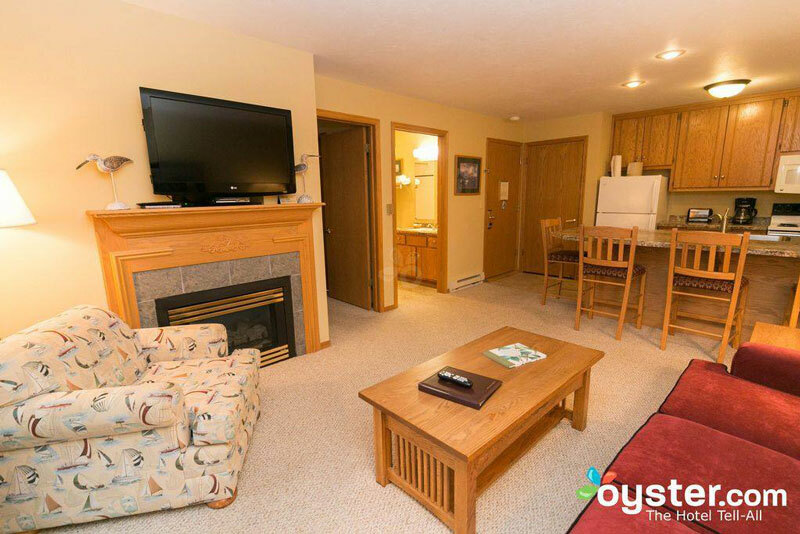 There are One and Two bedroom suites with spacious living rooms and complete kitchens, whirlpool tubs and fireplaces. Every suite has a private water view balcony. The resort features indoor and outdoor pools, whirlpool, sauna, store and fitness center. Free row boats and paddle boats are available seasonally. Shorefront grills and picnic areas are available. There is complimentary coffee, tea and hot chocolate available 24/7 in the lobby. Westwood Shores has free property wide wi-fi . 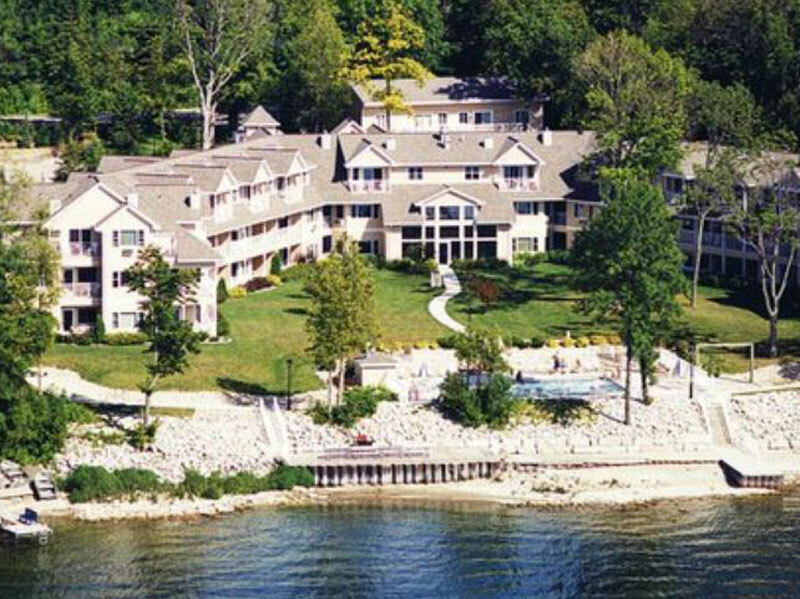 The resort is located three miles north of downtown, near restaurants, shops and popular Door County attractions. Smoke Free and Open all year.